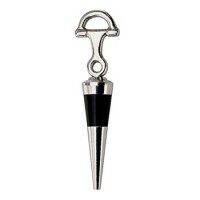 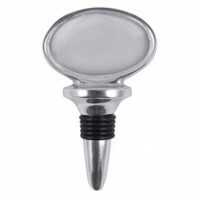 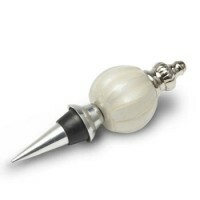 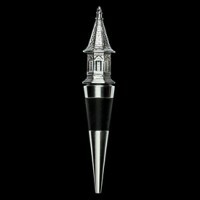 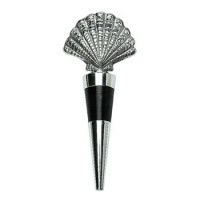 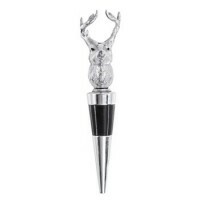 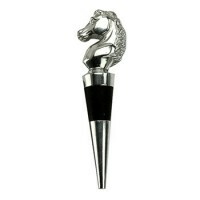 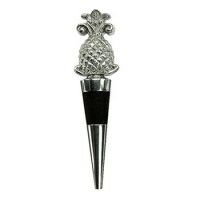 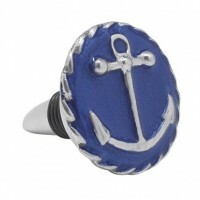 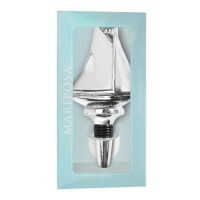 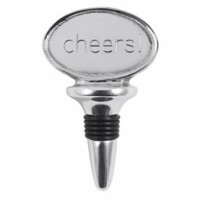 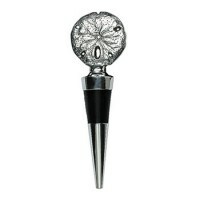 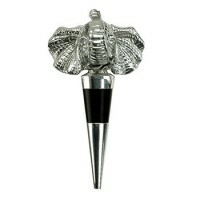 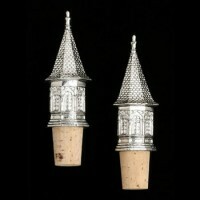 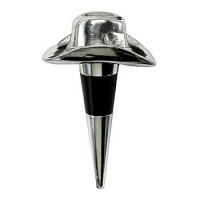 Topped with eye-catching motifs, wine bottle stoppers personalize entertaining with interesting decor. 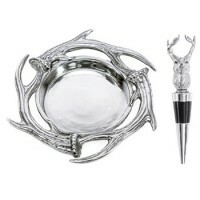 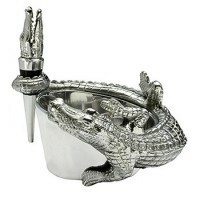 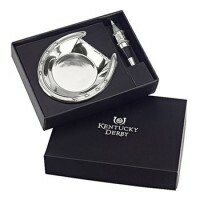 These superb collectibles are created from fine metals like cast aluminum. 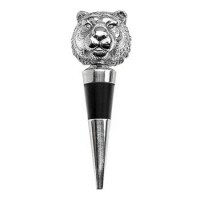 Polished to shining finishes, wine bottle stoppers are more than wine accessories - they are the crowning touch to a fine vintage.